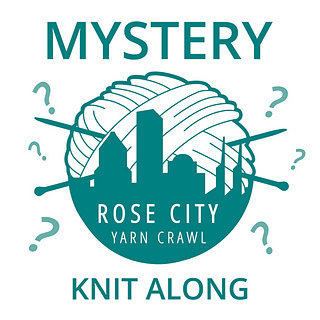 The 2019 Rose City Yarn Crawl Mystery Alongs are just around the corner. 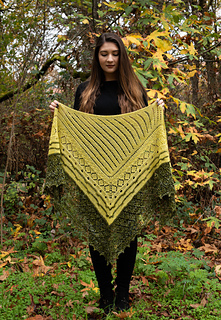 Our theme this year is “A Walk In the Park.” Inspired by the great National Parks and Forests of the West, iconic knitwear designer Rosemary Hill (Romi) brings us yet another spectacular Mystery Knit-Along. Your beautiful triangle shaped shawl will unfold over the course of five weeks, as each new clue is revealed. 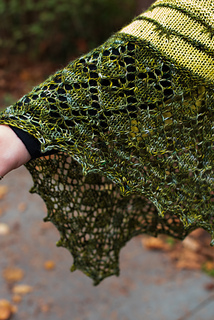 This is one you won’t want to miss! 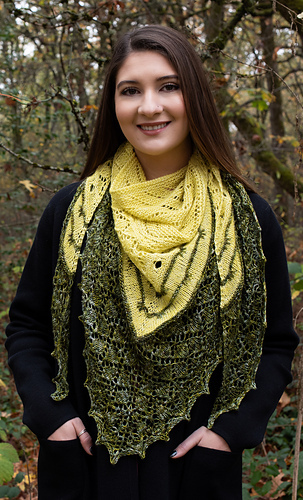 Pattern sales will begin on December 1, 2018. 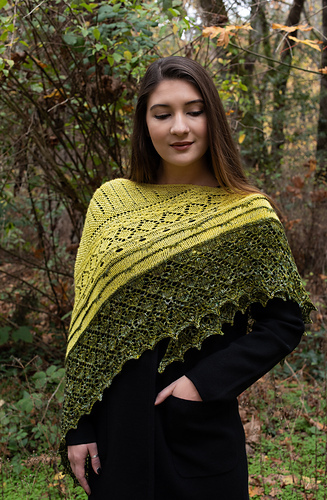 With your purchase, you’ll receive a pre-clue description of materials needed and schedule of clues, as well as a yarn suggestion list from the ten shops participating in this year’s Rose City Yarn Crawl. 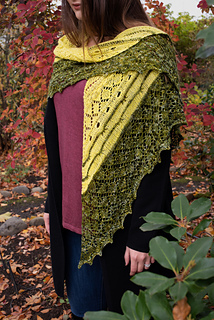 Clue #1 will arrive in your Ravelry library on Monday morning, January 21, 2019, with a unique new clue each week thereafter – five clues in total.